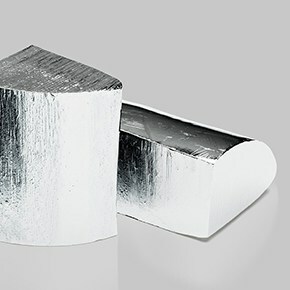 5N Plus manufactures indium antimonide (InSb) wafers which are used to produce high-sensitivity infrared detectors, including thermal imaging cameras. 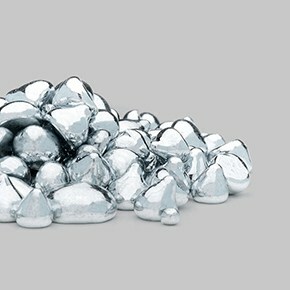 The antimony sold by 5N Plus is also used by manufacturers of RW (rewritable) CDs and DVDs. 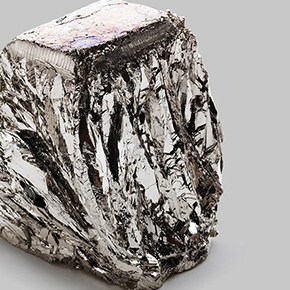 This technology is based on using a thin layer of compound made of tellurium and antimony. 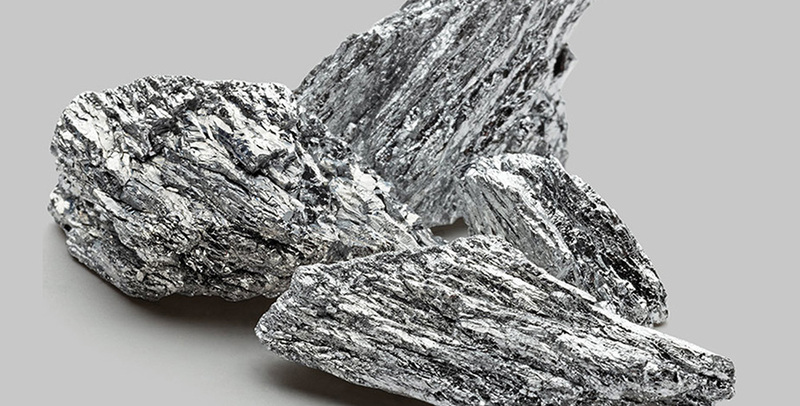 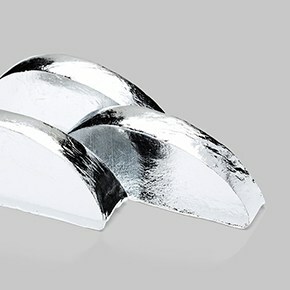 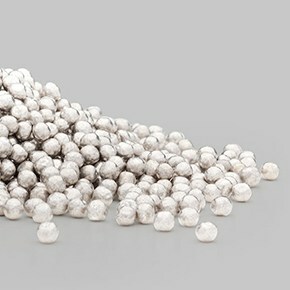 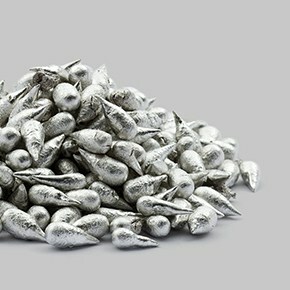 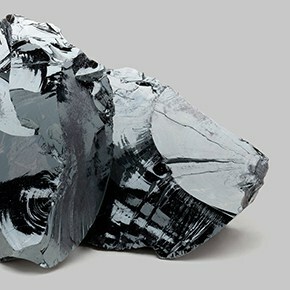 A shiny silvery-white metalloid, antimony has been known since ancient times. 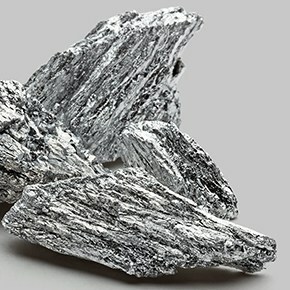 It was not until 1707, however, that French chemist Nicolas Lémery first described how antimony was obtained. 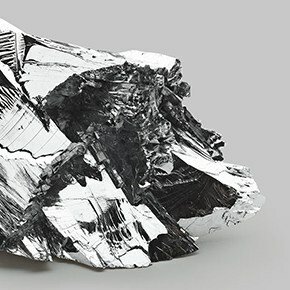 Significant quantities of antimony are extracted from copper and lead residues.